FISHERS, IN / ACCESSWIRE / April 24, 2018 / American Resources Corporation (OTC PINK: AREC), through its wholly-owned subsidiary Quest Energy Inc. and McCoy Elkhorn Coal LLC, has entered into an agreement to acquire certain coal assets from Empire Coal Processing, LLC, including the currently operating PointRock Surface Mine in Phelps, Pike County, Kentucky. 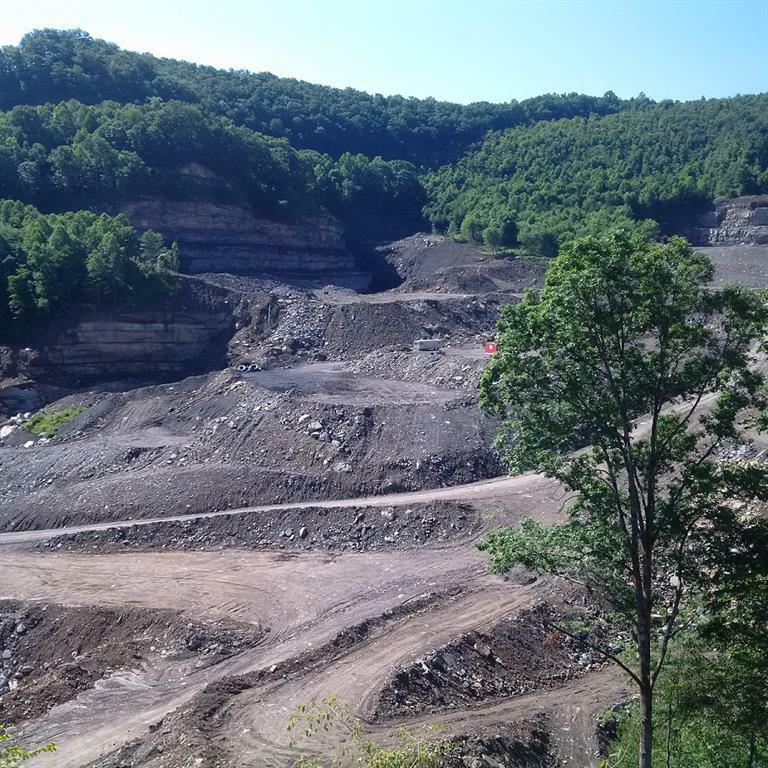 Under the agreement, McCoy Elkhorn Coal will immediately assume operational control of the PointRock Mine as well as the associated leases, permits, government approvals, reclamation bonds, and equipment. American Resources Corp. will integrate the PointRock Surface Mine into its McCoy Elkhorn Coal subsidiary to be managed by Quest Energy's Surface Operations Team, utilizing their operational expertise and core operating principles focused on safety, quality, efficiency, and low-cost. Management plans on using surface, auger and highwall-mining methods to access various coal seams including the Pond Creek, Upper Alma, Lower Alma, and Cedar Grove; all of which have excellent metallurgical characteristics and are well-known within the metallurgical coal market. Production from the PointRock Mine will be trucked to McCoy Elkhorn's Bevins Coal Preparation Plants and rail loadout facility, enhancing American Resources' coal blending capabilities and sales volume from its McCoy Elkhorn subsidiary. "We're excited to be adding PointRock to our portfolio of high-quality coal mines and strategically it makes a lot of sense," stated Thomas Sauve, President of American Resources Corporation. "Given its close proximity to McCoy Elkhorn Coal and that PointRock has been operated as a stand-alone mining operation, we are confident that by implementing our operating philosophy with the support of our processing and transportation infrastructure, we will be able to materially improve the operational efficiencies and profitability at PointRock." "Additionally, the added volume of High-Vol A and B coal qualities will enable us to increase our metallurgical coal sales and help fulfill some of our customers' demand at McCoy Elkhorn, while allowing us to expand our operating margins." American Resources Corporation continues to focus on its growth objective by leveraging its 35 controlled, core mining permits while also looking for additional supplemental, strategic acquisitions. American Resources Corporation continues to evaluate other mining operations where they can implement their unique and efficient operating culture to reduce costs and improve efficiencies, and remains committed to being one of the lowest cost operators in Central Appalachia and throughout all its coal mining, processing, and transportation operations. American Resources Corporation is engaged in diversified energy services including mining, processing and logistics, with a primary focus on traditional energy sources such as coal and oil and gas. American Resources Corporation plans to expand its business by continuing to develop its currently leased properties and further expanding its processing and logistics business, and through the pursuit of strategic acquisitions. This press release contains forward-looking statements. Forward-looking statements involve known and unknown risks, uncertainties, and other important factors that could cause the Company's actual results, performance, or achievements or industry results to differ materially from any future results, performance, or achievements expressed or implied by these forward-looking statements. These statements are subject to a number of risks and uncertainties, many of which are beyond the control of the Company. The words "believes", "may", "will", "should", "would", "could", "continue", "seeks", "anticipates", "plans", "expects", "intends", "estimates", or similar expressions are intended to identify forward-looking statements, although not all forward-looking statements contain such identifying words. Any forward-looking statements included in this press release are made only as of the date of this release. The Company does not undertake any obligation to update or supplement any forward-looking statements to reflect subsequent events or circumstances. The Company cannot assure you that the projected results or events will be achieved.